You probably already know about “shake to undo,” since the iOS typing feature is so easily accessible. But iOS’s Messages app is also packed with a slew of other features, ranging from fun effects to extremely pragmatic options. 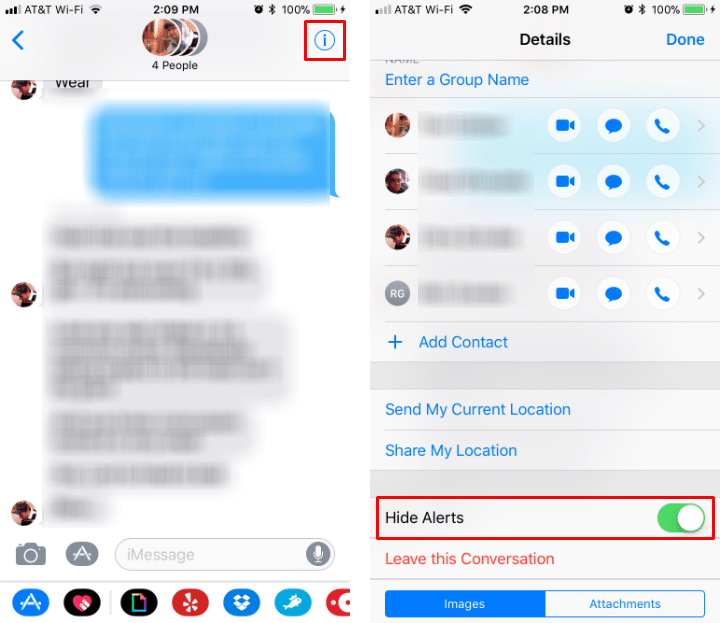 Here are 11 tips and tricks that’ll help you on your way to becoming an iMessage master. 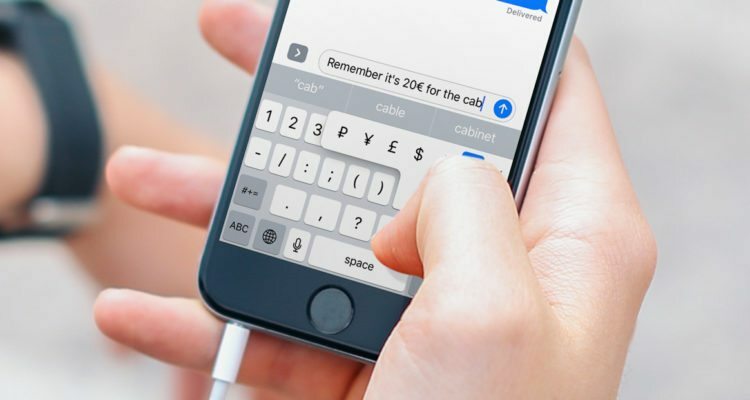 There’s no doubt that composing and editing long text messages can be a hassle — especially when compared to editing text on a computer. But you can actually bring some computer-like functionality to iOS. If you have a 3D Touch-enabled phone, just press firmly anywhere on the keyboard. If it worked properly, you should see the keyboard characters blank out. 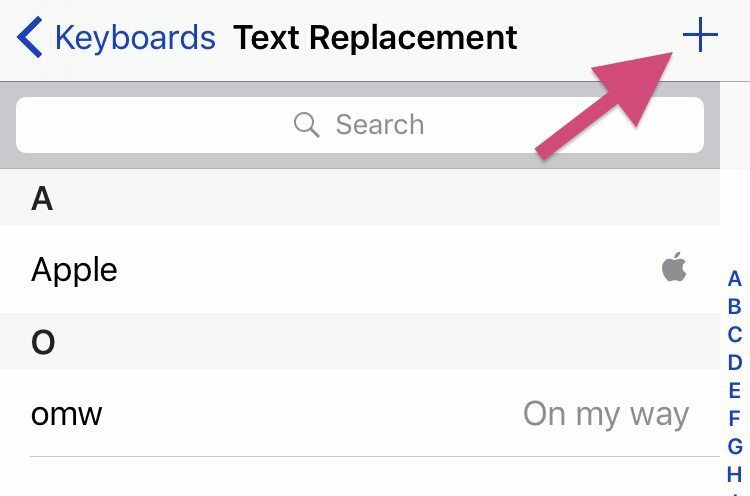 From here, you can use the keyboard as a “trackpad” to easily move through and edit text. If you’re used to using social media, you might like having the option to “like” or “react” to the things you see. 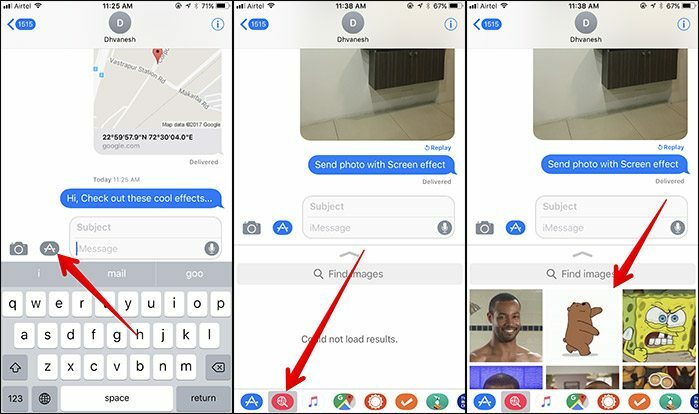 Like with many other tricks on this list, iOS 11 brings a similar feature to Messages. It's called "tap back." Instead of texting a reply back, you can send a “reaction” — ranging from “haha” to a like or dislike. Just tap and hold on a message bubble until the reactions popup appears. Tap your option, and the recipient will see your reaction instantly. If you want to be able to text quickly, but don't want to resort to using abbreviations, you can actually have the best of both worlds. iOS has a built-in feature that lets you assign text shortcuts that will automatically spell out longer phrases. Just go to Settings > Keyboards > Text Replacement. Tap on the + icon in the upper-right to add a new shortcut. For example, you can set up the shortcut "ily" and the phrase "I love you." When you type "ily" into a message, it'll automatically translate it to the full phrase. It's a serious time-saver. It’s only mildly inconvenient to stop whatever you’re doing to open Messages and tap out a reply. But in iOS 11, the process is simpler — and you don’t even have to open the Messages app. When you get a Messages notification, just tap on it and pull down. 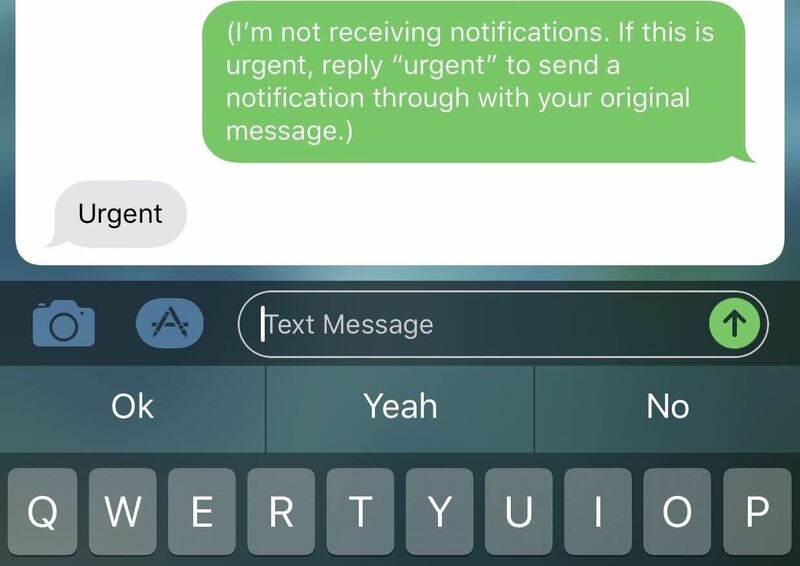 This will bring up a quick reply pane where you can rapidly tap out a response. When you’re done, just tap send. 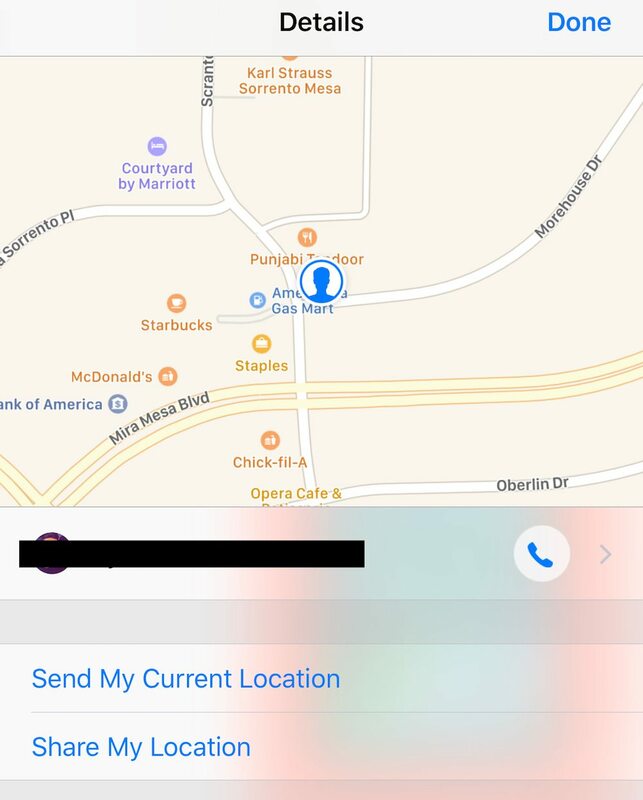 If you’re terrible at giving directions, you’ll probably be happy to know that iPhones have a built-in feature that makes it incredibly easy to share your location with your friends. 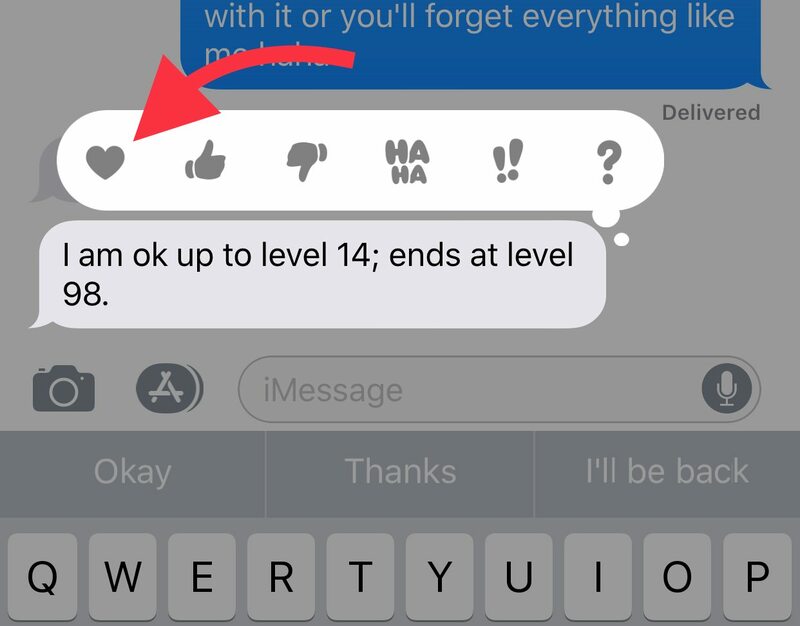 In a Messages thread, just tap the “i” icon in the upper-right to bring up additional options. Then, you can tap either Send My Current Location or Share My Location. The first option will send a static location (basically where you are at the moment you send it). The second will send a map with your continually updated location, making it easier to navigate to you if you're on the go. 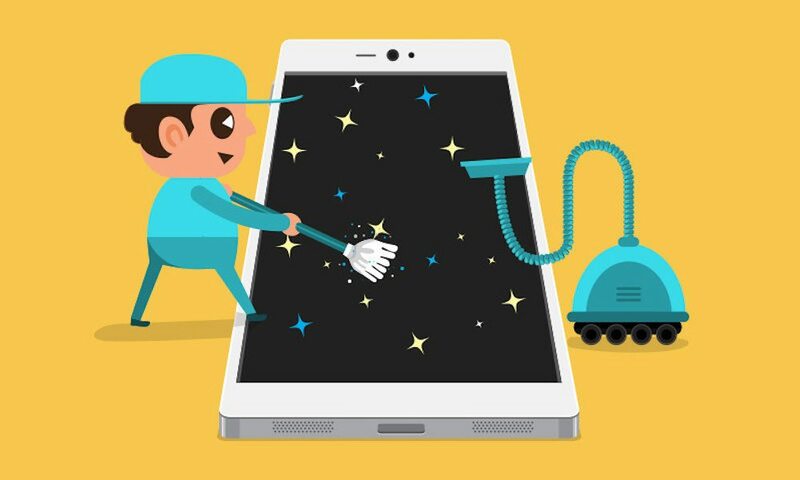 Text messages have, of course, become the de facto alternative to phone calls. But sometimes there’s just something special about hearing someone else’s voice — or having someone else hear yours. You might not know this, but Messages actually allows you to send short audio messages to your contacts. Just tap and hold the small microphone icon next to the input field, record a voice message, and tap send. 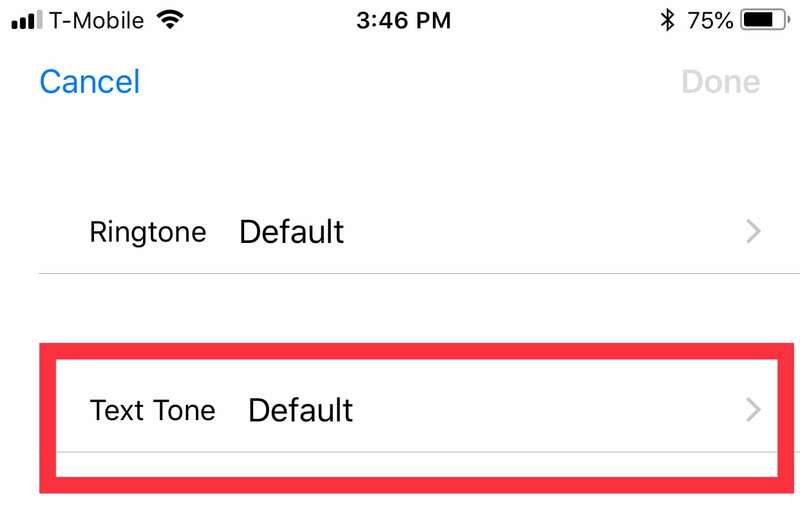 You probably know that you can set custom ringtones on your iPhone. But there’s also the option of setting custom text tones or even vibrations for individual contacts. 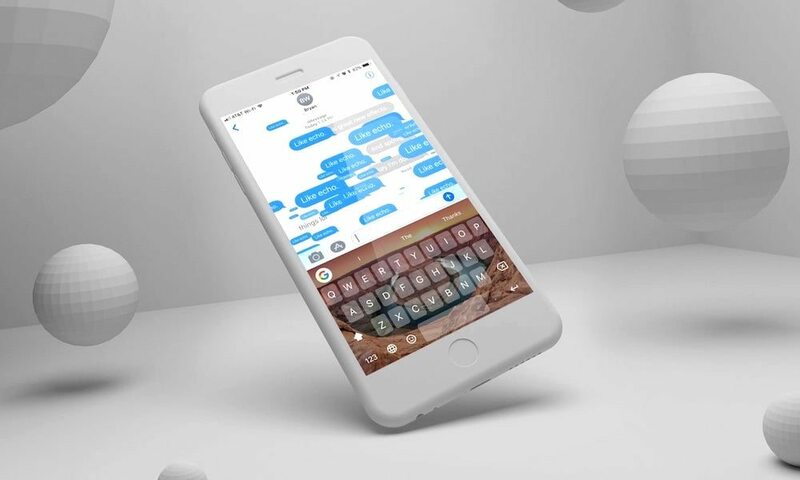 This comes in handy if you want to know who you’re receiving a message from without looking at your phone. Just open Contacts, tap a Contact, and hit the Edit icon. Scroll down, and you’ll see the option to assign an individualized text tone to that contact. Sometimes, you’d like to keep older messages — whether for memory or record-keeping purposes. But these messages can also take up quite a bit of space on your phone. If you aren’t particularly attached to any texts, you can set iOS to automatically clean up older messages by a certain timeframe. Just go to Settings > Messages > Keep Messages, and select 30 days, a year or forever. Group text threads are undoubtedly convenient and fun. But they can also become really annoying, really quickly — particularly if you have a few particularly text-happy friends. If the constant message notifications are driving you crazy, you can mute a single thread. Just tap on the “i” icon in the upper-right corner and toggle the Do Not Disturb or Hide Alerts option. The internet loves GIFs (and there’s a good chance that you do, too). Thankfully for all the GIF-lovers out there, iOS 11 has brought native GIFs to the standard texting platform. In Messages, just tap the arrow icon on the left side of the text field. Tap the App Store icon and select #Images. You can then search for all the GIFs and videos you’d like — perfect for sending a witty response to your friends without actually texting a single word. If you like having options, or you just use a lot of non-English words in your day-to-day texts, it might be worth learning this quick shortcut for accessing symbols and accents. Instead of having to add additional keyboards, you can simply long press a single key on the standard iOS keyboard. Doing so will bring up an extra menu with various deviates of that letter — including options with accent marks. Sometimes, a more personal touch is called for when you’re texting a friend or a loved one. 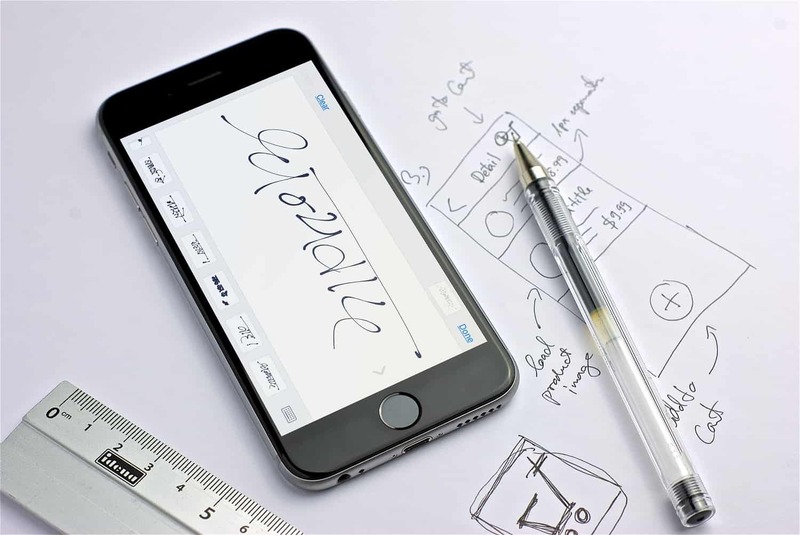 As of iOS 11, Apple has added the ability to write something out in your own handwriting. It’s easy to access, too. When you’re in a particular message thread, just turn your phone sideways (to landscape mode). 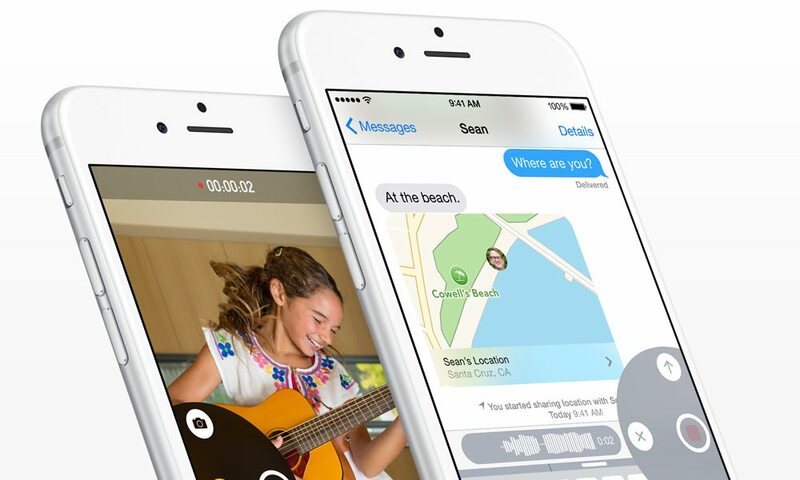 You’ll be able to write or draw a message — which will also be saved for future use. Most times, a text is just a text. But with iOS 11’s overhaul of the Messages app, text messages can be so much more. 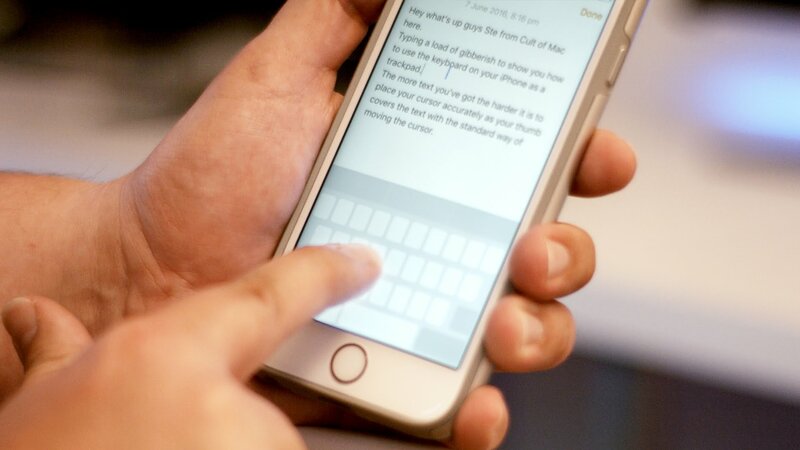 Write out a message, and then tap and hold on the Send icon. This will bring up an additional pane where you have a few options. 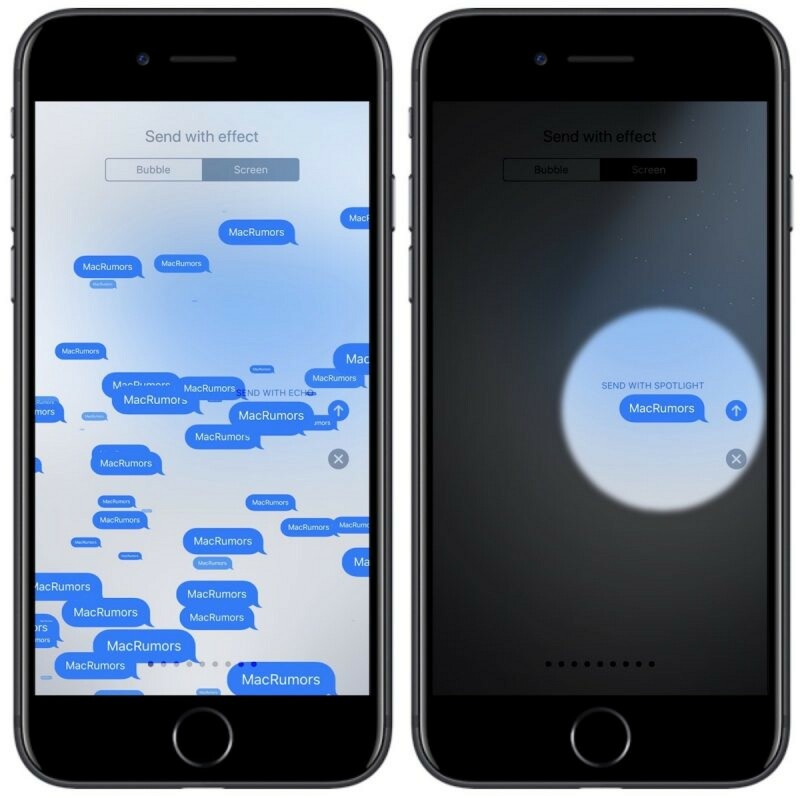 You can send messages with various animated effects — like an “invisible ink” option that hides a message until the recipient taps on it. There are also a variety of full-screen animations in the Screen tab.